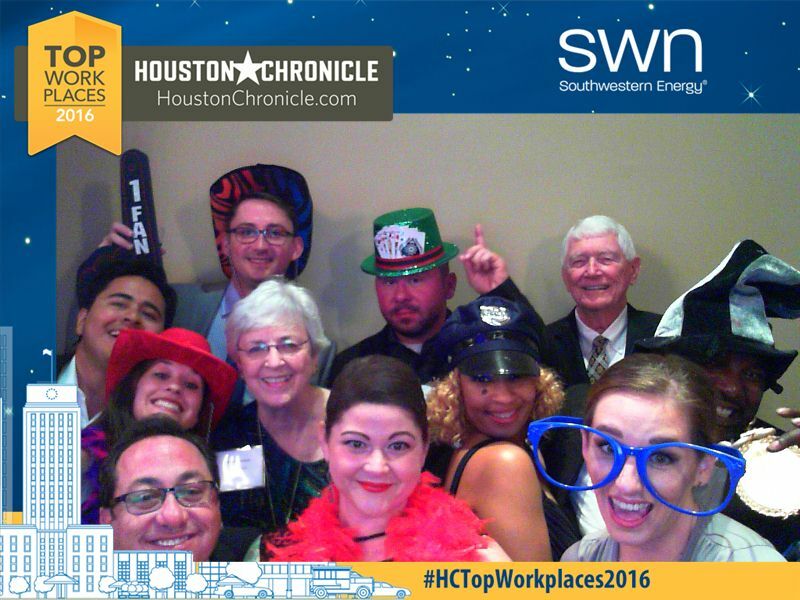 Houston, Texas (11/08/2016) AccuTRANS, a leader in marine management and tankering services, has been awarded as a 2016 Houston Top Workplace by The Houston Chronicle. AccuTRANS ranked number 18 out of 70 named small businesses out of 1,492 who participated in the survey. 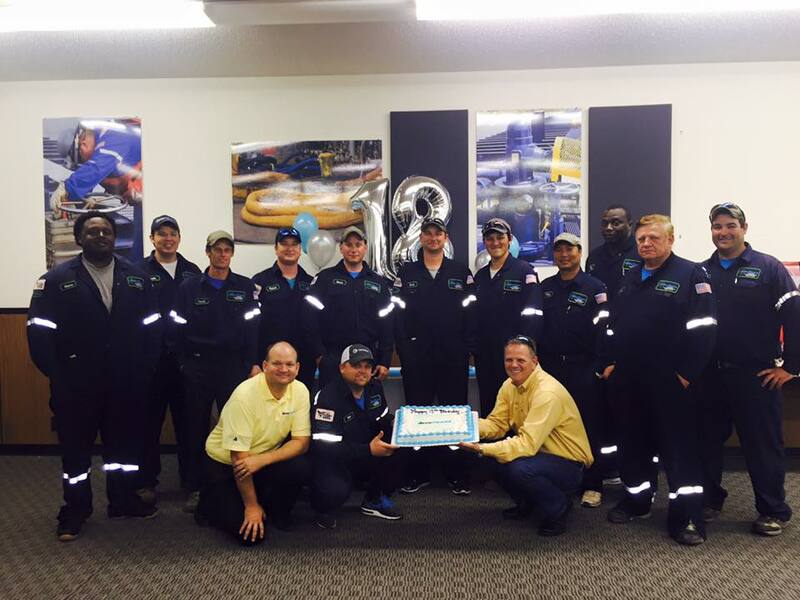 The honor of being a Top Work Place is due to the high character and prestige that our AccuTRANS cast members demonstrate. 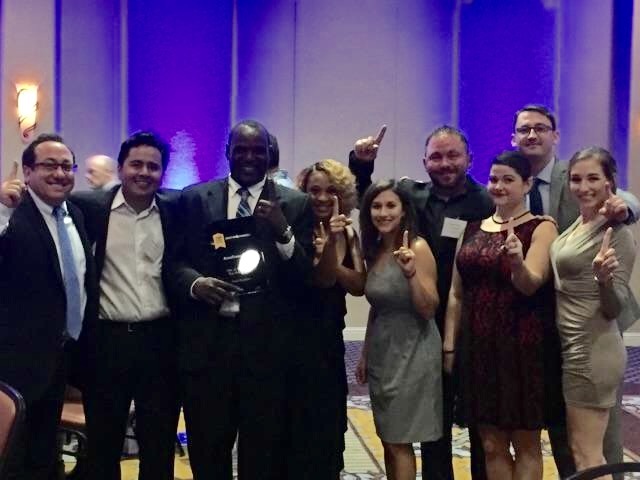 They make our culture thrive, and I am very appreciative of their daily drive and commitment in becoming the most dynamic company in our industry by 2020,” said President and CEO Gary Osorno. 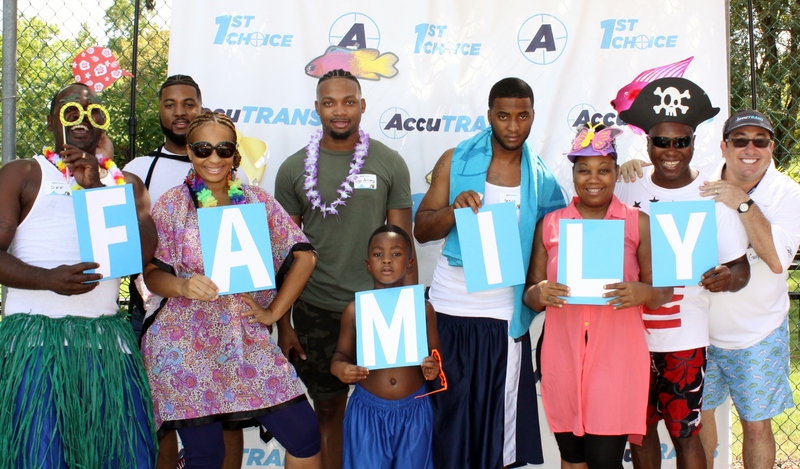 For two consecutive years, the New Orleans AccuTRANS team members have been awarded the title of Top Workplace. 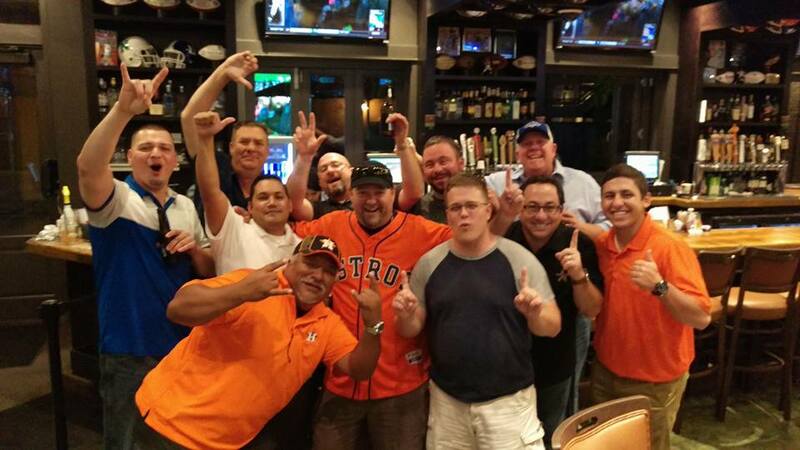 Now in 2016, Houston has become another area to share in this honor. “The culture of ‘Treat others how you want to be treated’ has grown throughout our management and through the whole workforce, and that’s something you cannot buy,” said David Foreman, Senior Executive Vice President. The award is based solely on the results of an employee feedback survey conducted by a third party service, Work Place Dynamics LLC. Several aspects of workplace culture were measured, including Alignment, Execution, and Connection. 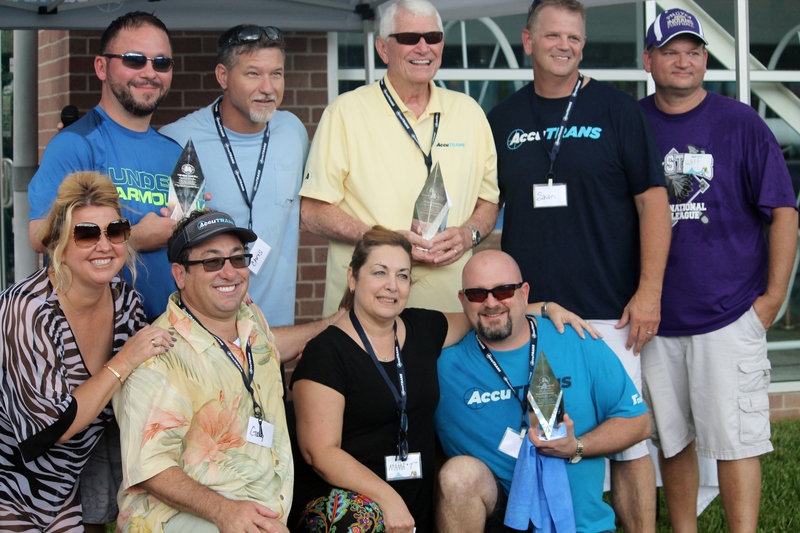 If you or someone you know is interested in joining the AccuTRANS team, please visit our careers page.